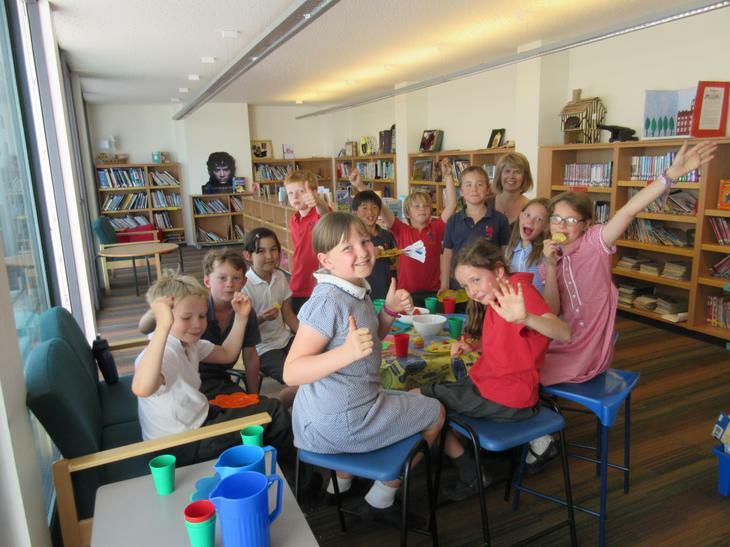 This year Battle of the Books was held here at Collis. 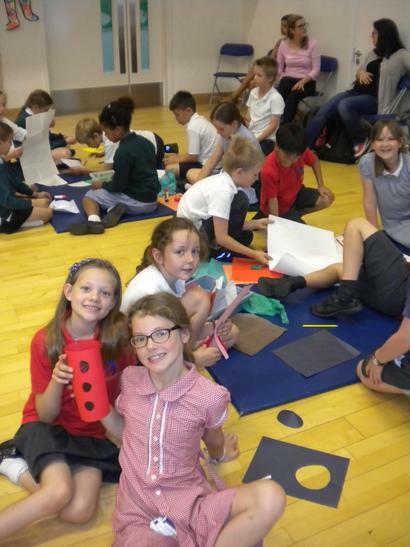 Twenty two schools from around the borough visited us on 17th June to take part in a fun day of quizzes, art and drama all based on some fabulous children's books. Our team of Year 4 children did very well, coming fourth in the quiz. Here are some thoughts from the children taking part.